Roof Plastic is an important part of your Greenhouse. Westland offers a high quality plastic. 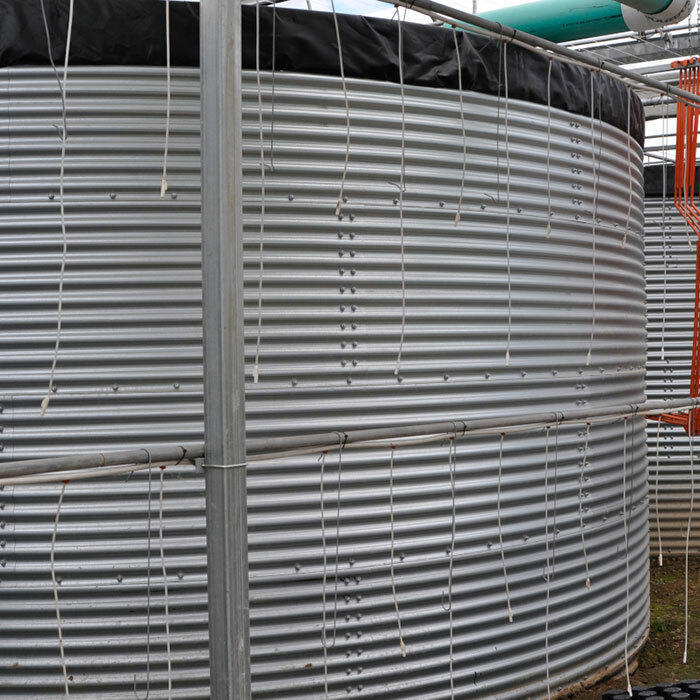 Our Water Storage tanks are made to last a long time, and our replacement liners are easy to install. Shipping Carts are heavy duty and long-lasting. High quality wheels roll easily on many surfaces. We offer many different kinds of Exhaust fans to fit many different requirements. 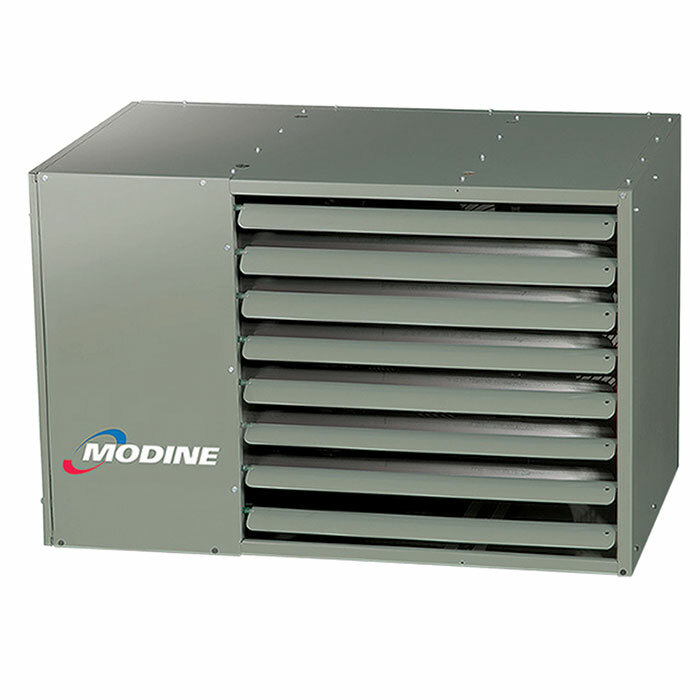 Modine offers a heater specifically designed for greenhouses. Westland can cover your roof with Plastic, Acrylic, Polycarbonate or Structural Insulated Panels. Call Westland Greenhouse Solutions for all your Equipment and Supply Requirements. Westland Greenhouse Solutions Inc. Shipping Carts have many features that will make our carts easy to use, and we can match the posts and shelves to your existing carts to make your life is easier and make your staff more efficient. 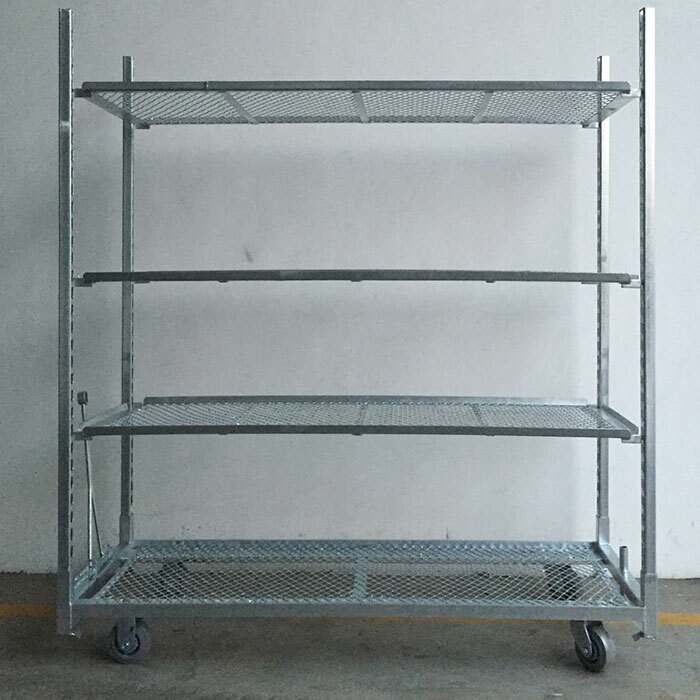 Expanded Metal Cart – Many sizes available. 2″ x 5″ High-Impact Low-Maintenance Casters – 500lbs capacity each! 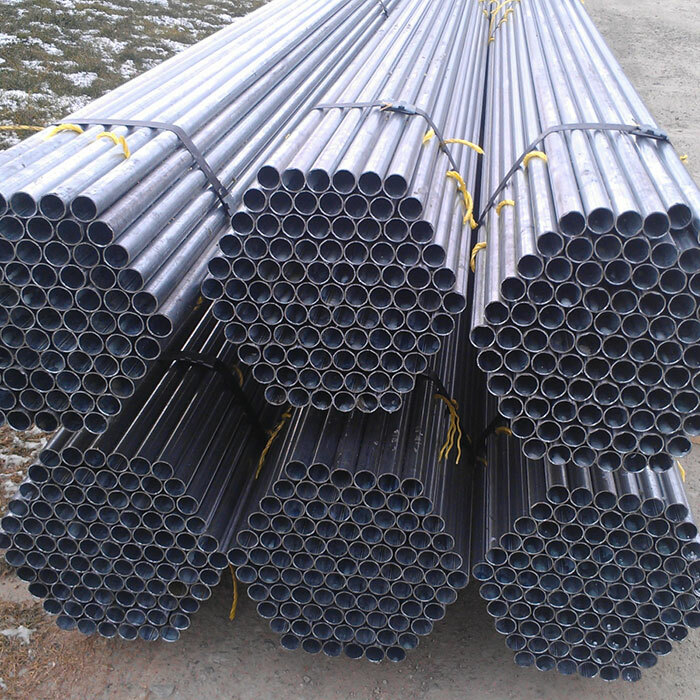 Strong 78″ Posts at 2.5mm thickness. Expanded Metal Shelves, with 2-3 support bars depending on size to hold additional weight, customizable depending on your requirements. Westland Greenhouse Solutions Inc. can help you make your greenhouse or renovation project easy by offering you Air Circulation options! Poly coverings, including 6 mil, 7.2 mil and 8 mil white and clear, widths and lengths optional. Polycarbonate, double and triple wall with various thicknesses. Clear, Diffused and White/Black/White available to match your requirements. Acrylic coverings, offering energy savings and light transmission combinations unmatched in any other cladding. Glass coverings for interior and exterior walls and roofs with high IR and UV transmission if required, and AR and multiple light diffusion options depending on your crops’ requirements. 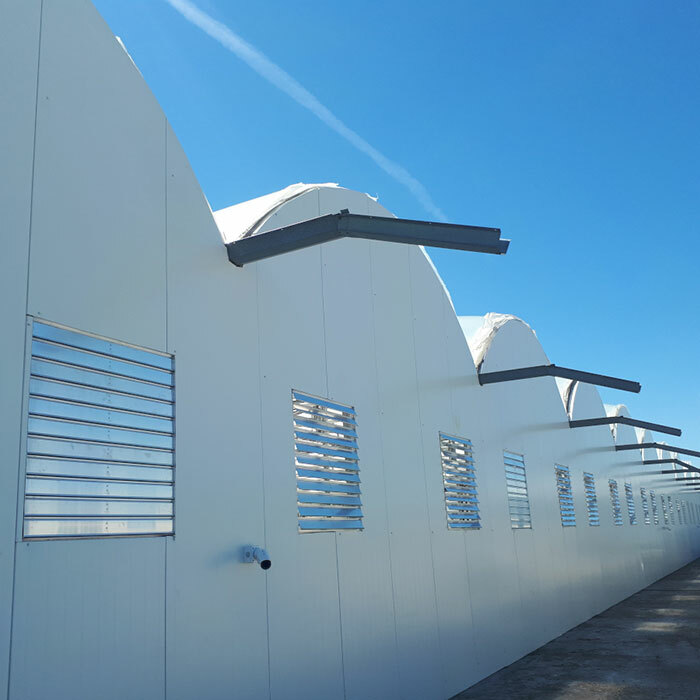 Steel Insulated Panels for all your warehousing and blackout requirements. 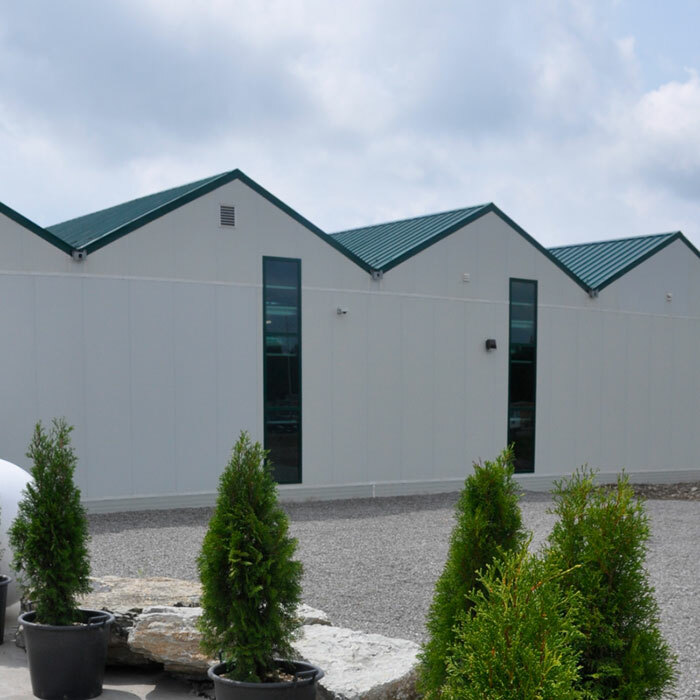 This solution provides a high quality cladding with many different esthetic benefits to make your greenhouse stand out from your competitors. Westland Greenhouse Solutions Inc. can help you make your greenhouse or renovation project easy by offering you Irrigation Solutions! Westland Greenhouse Solutions Inc. offers heating options depending on your requirements. From Unit Heaters to Boilers to In-Floor Heat, we can offer you a solution that will meet your needs. Westland Greenhouse Solutions Inc. can help you make your greenhouse or renovation project easy by offering you Heating Solutions! 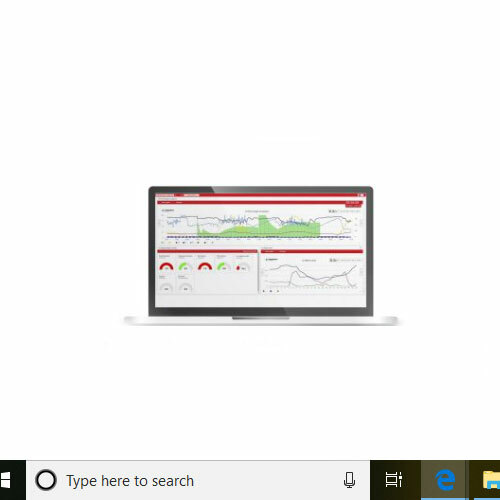 Westland Greenhouse Solutions Inc. offers solutions to meet all of your Electrical and Control requirements, from simple controls for motors to complete control systems that allow you to operate your greenhouse from your phone or tablet. Westland Greenhouse Solutions Inc. can help you make your greenhouse or renovation project easy by offering you Electrical and Controls Solutions! 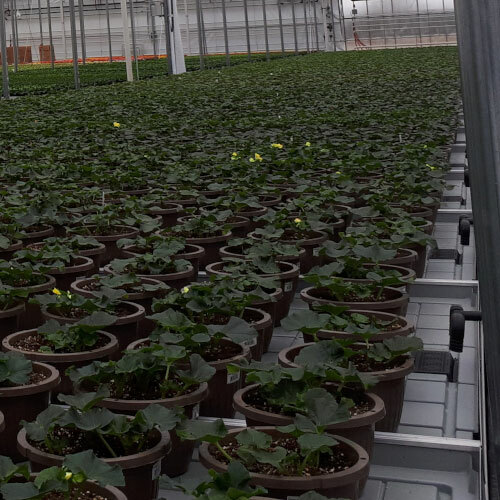 Westland Greenhouse Solutions Inc. offers Table and Benching Systems that can help you maximize your greenhouse capacity and can minimize operation expenses. Westland Greenhouse Solutions Inc. can help you make your greenhouse or renovation project easy by offering you Table and Benching Systems Solutions! Westland Greenhouse Solutions Inc. offers solutions to meet all of your Lighting requirements. Lights are an essential component to maximize your yield on different crops. 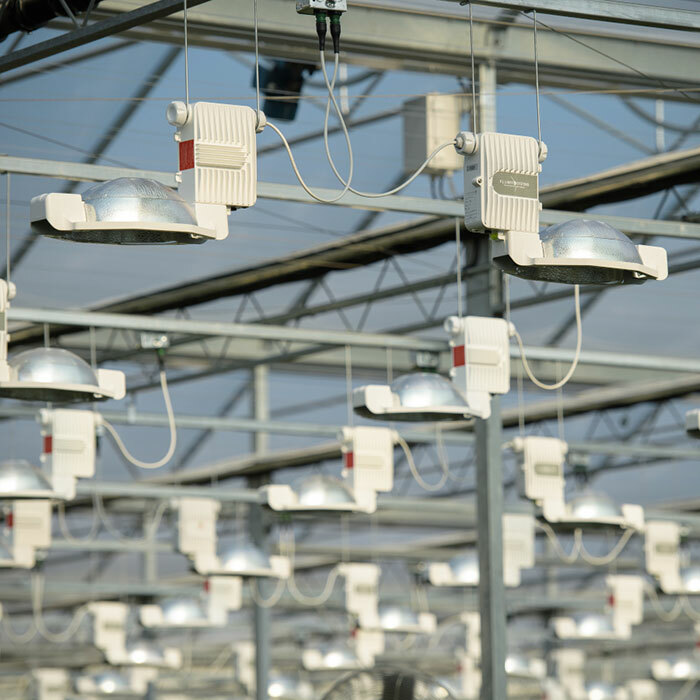 We offer solutions from HPS to LED based on the potential for maximizing yields for your crop. We can also offer struts (or u-channel) to support your greenhouse lighting. Westland Greenhouse Solutions Inc. can help you make your greenhouse or renovation project easy by offering you Lighting Solutions! Westland Greenhouse Solutions Inc. stocks multiple options for Greenhouse Supplies. If we don’t stock it, we can find it! Whether you need steel, hardware, rollup material, motors, doors, vent systems, framing, brackets, and more, Westland Greenhouse Solutions Inc. has, or can find, almost everything that you require to make your greenhouse or renovation project easy!